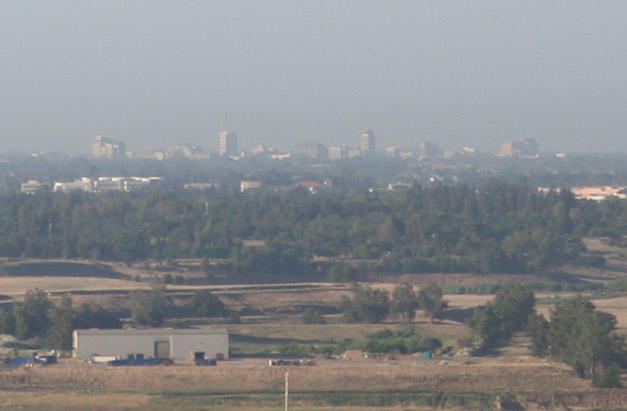 A much-anticipated plan to reduce particulate matter in the San Joaquin Valley is now up for public comment. 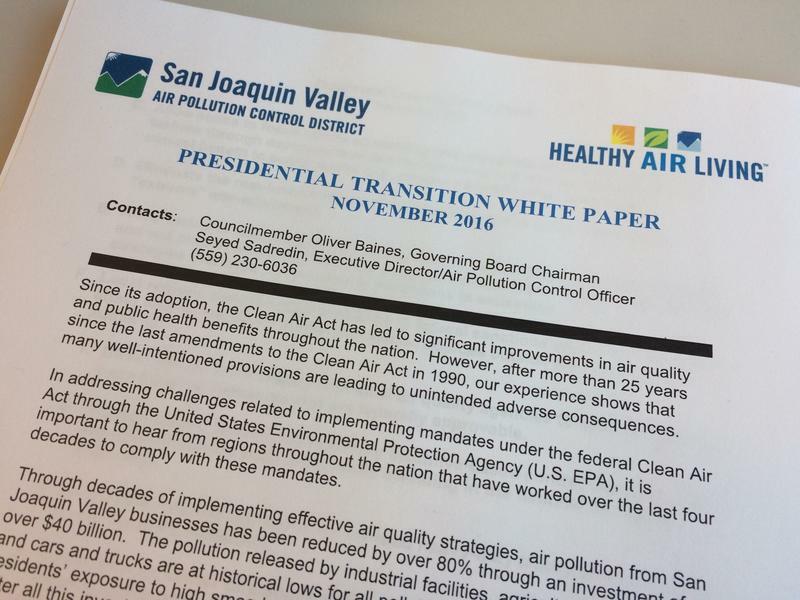 In a new bid to clean the Valley’s dirty air, the local air district is flexing its political muscles, attempting to amend a federal law and appealing to the Trump transition team for help. Local air officials have pulled another tool out of their toolkit: federal politics. 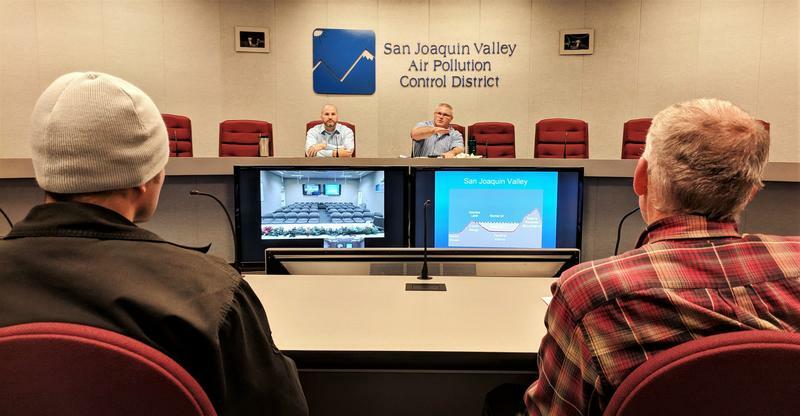 Seyed Sadredin, director of the San Joaquin Valley Air Pollution Control District, says they’d like to see some changes to a well-known law. 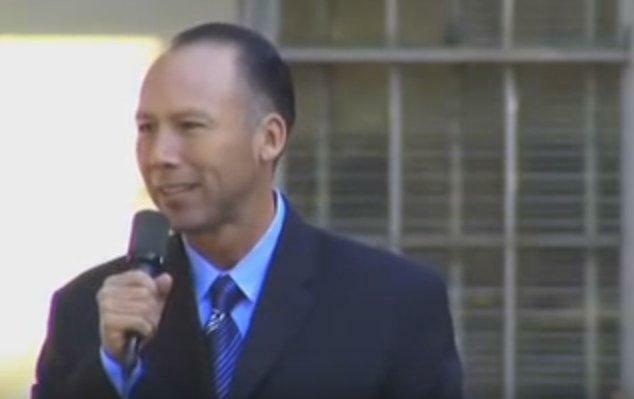 The Valley Air District is asking the federal government to do more to help clean up the air in Central California. The district has submitted a petition to the U.S. EPA asking the agency to adopt more stringent national standards for cleaner trucks and trains. 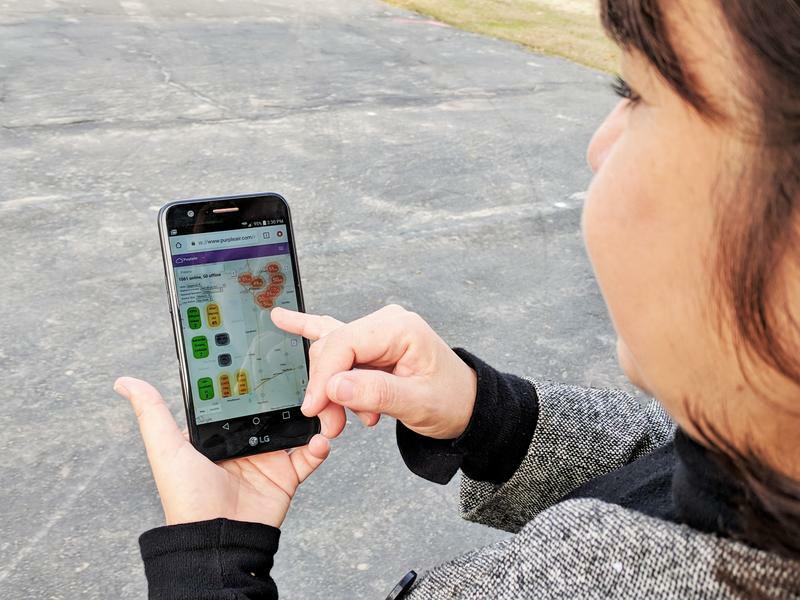 The district’s executive director Seyed Sadredin says despite on-going local efforts to reduce ozone and particulate pollution, meeting the newest federal health standards would require reducing fossil fuel emissions by another 90 percent. And that he says isn’t something the district can’t do alone. 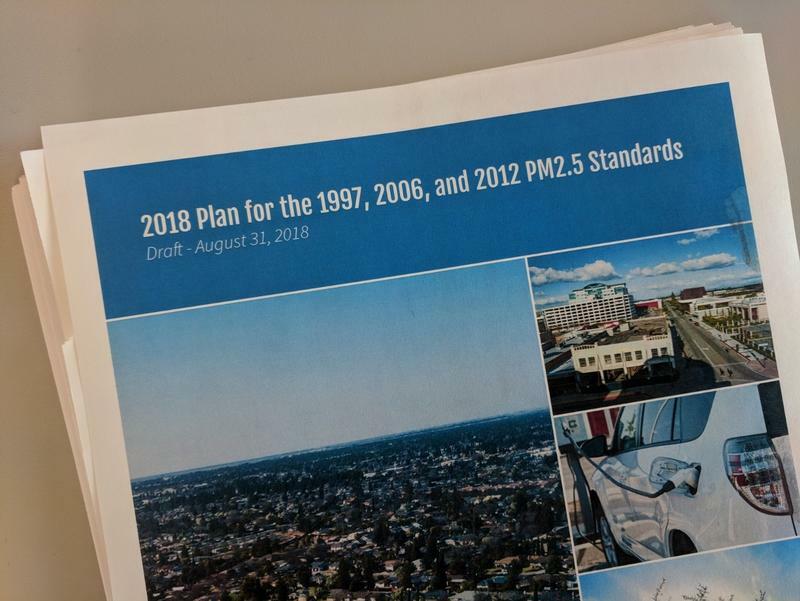 The Valley Air District says local air quality forecasts might soon get worse, even if the air is actually getting better. 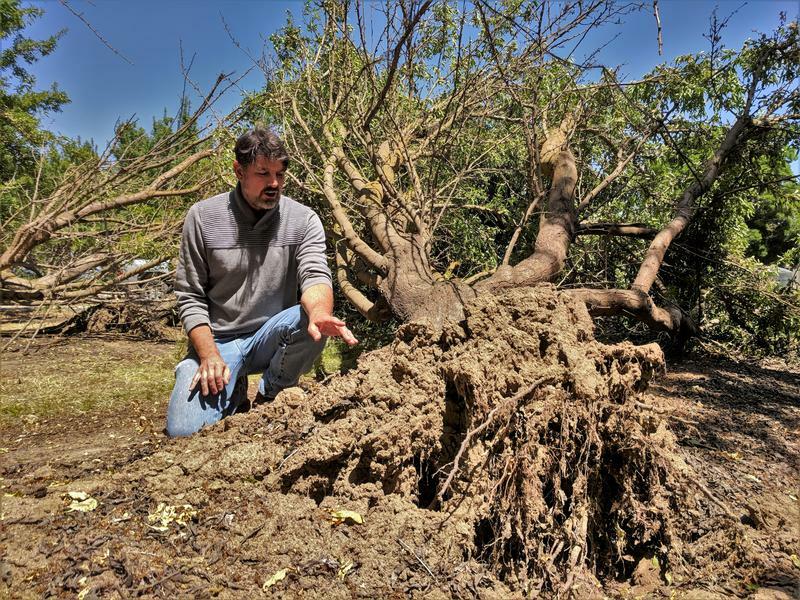 FM89’s Joe Moore explains. The problem is summertime ozone pollution. 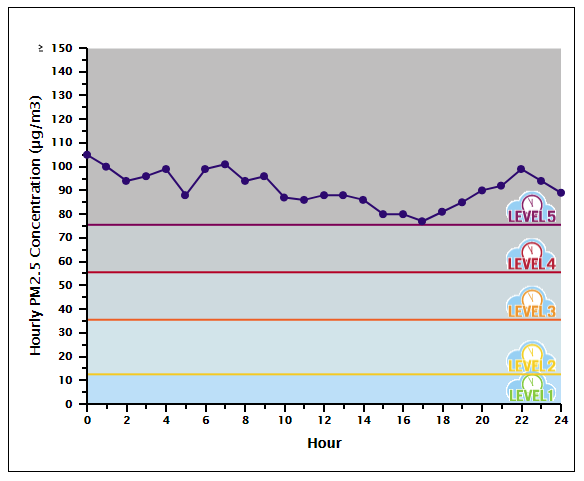 Last year, the valley exceeded the federal, 8-hour ozone health standard 80 times. That sounds like a lot, and it is, but it’s also the lowest level on record for the region, and it’s down over 25 percent since 2011. That's exactly what Dr. Kari Nadeau discovered a few years ago. She’s a Stanford School of Medicine professor with an expertise in asthma and allergies. In the decades-long effort to clean up the San Joaquin Valley's notoriously poor air, 2013 might be a milestone. For the first time, the air basin had zero violations of the hourly federal ozone standard. 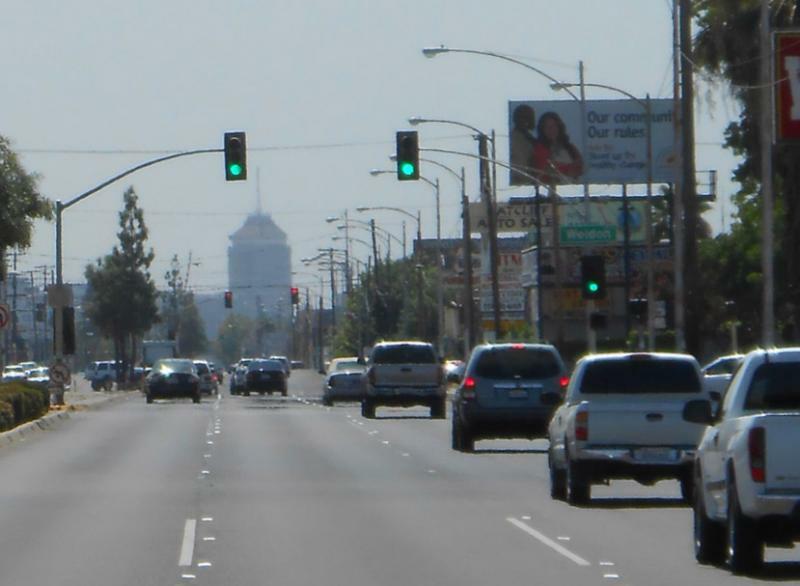 That news prompted the governing board of the San Joaquin Valley Air Pollution Control District to vote Thursday to formally request that the EPA lift a required a $29 million annual penalty.